Look in the mirror. It's your line for your customers. At Privy Label, we work one on one with clients to help them create their own private label clothing line. In apparel production, every detail matters. We focus on the details so you can focus on your customers. The most important part of any relationship is its foundation. We build a solid foundation with all of our clients by starting each project with a deep dive into customer interests. Sales history backs all design choices to ensure sell through and mitigate risks. Communication is key for success and we keep you informed. We have extensive experience designing high quality apparel and navigating each phase of development. From initial sketches, to sourcing fabrics and trims, to hosting fittings, to quality checks, to timely deliveries: we have been there. Privy Label can bring your dream clothing line to life. We have chosen key factory partners with a history of high quality production in our beautiful country- The USA. By investing in our own economy and not wasting valuable fossil fuels to ship items across the world, you can feel good about the clothing out on your floor. Creating your own clothing line can positively affect your bottom line. 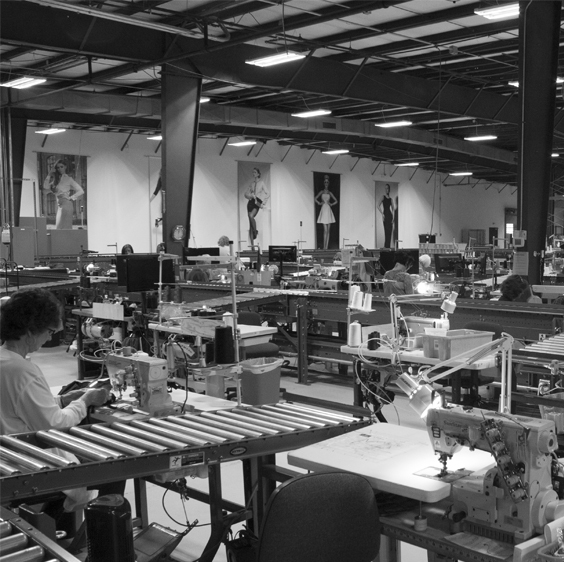 We work with you to make sure we choose fabrics and factories that stay within your budget. We offer insight to help you price your goods appropriately to meet your profit margin goals. With the Privy Label pricing model, success is inevitable. Send us a note about why our services interest you. Ask lots of questions--we love questions. We can't wait to answer them and hopefully meet you sometime soon!